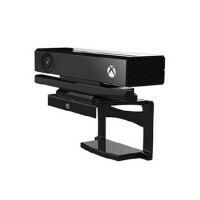 Mounting your Kinect 2.0 in position so it can read your motions and gestures precisely with the MyLifeUNIT XBOX ONE Kinect 2.0 TV Mount Clip. 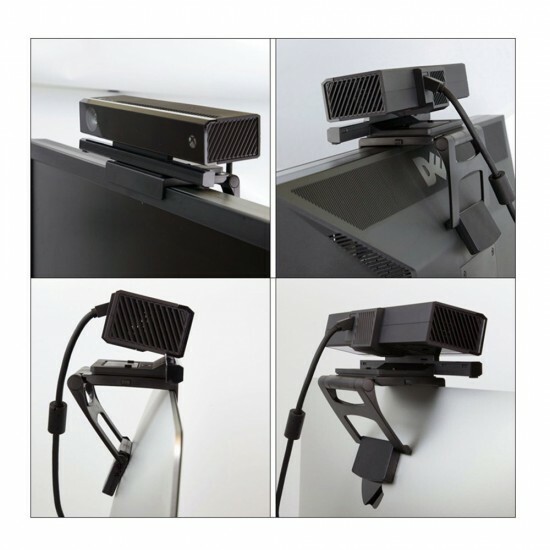 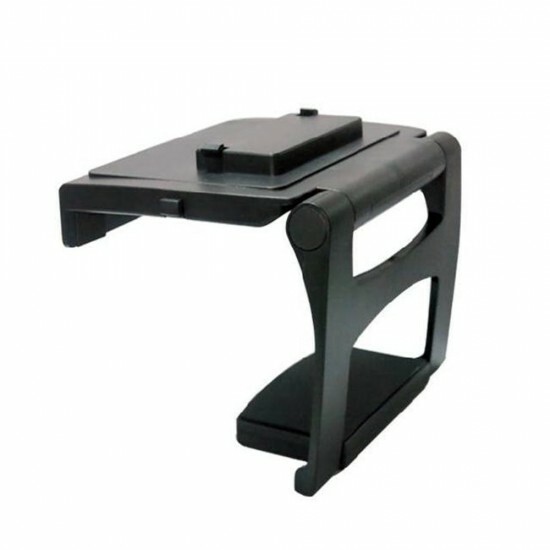 It allows users to attach the unit on top of a variety of high definition televisions or monitors. 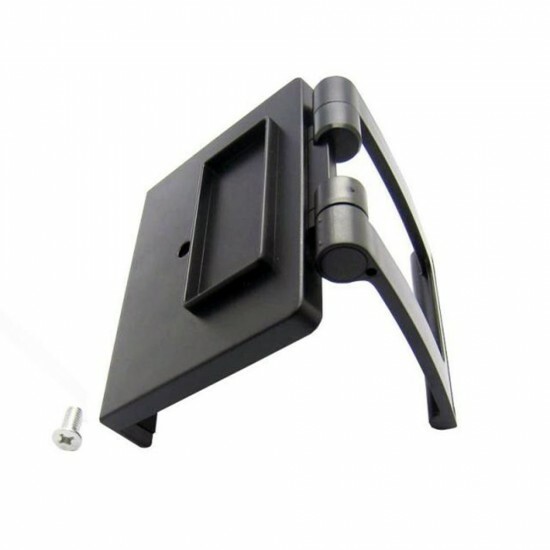 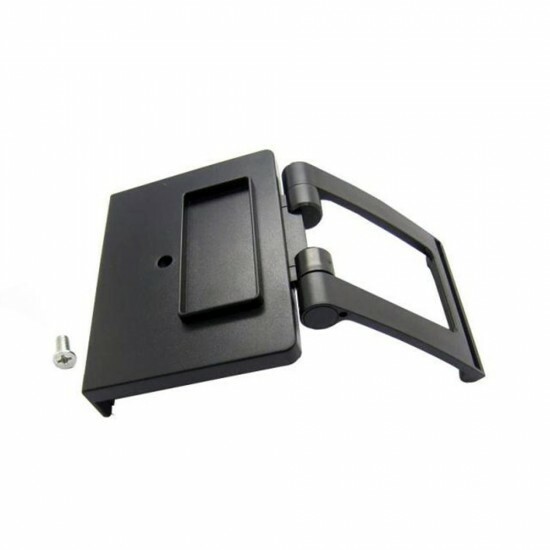 This Kinect mount for XBOX ONE includes a dust/ privacy cover designated to protect the sensor.